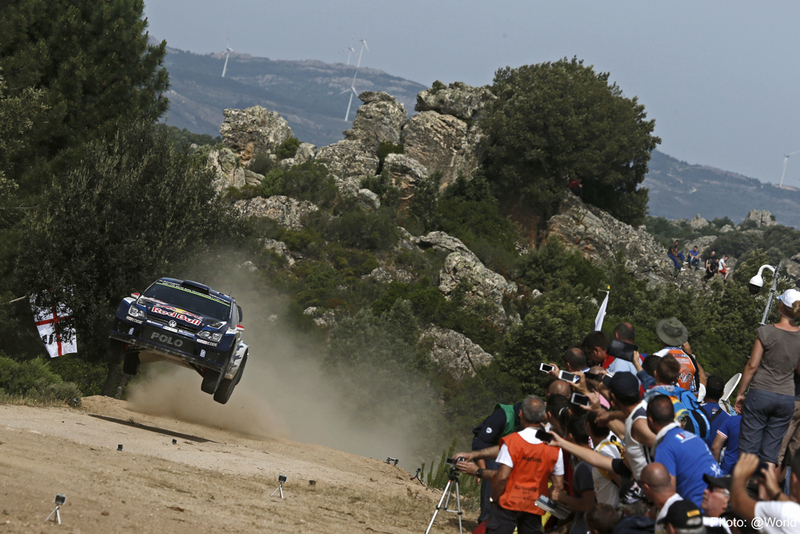 … the legend “Monte Lerno”, “Micky’s Jump” and Jari-Matti Latvala’s contribution. 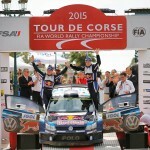 On the longest special stage of the Rally Italy, the Finn and co-driver Miikka Anttila celebrated a special best time – the 400th for the Polo R WRC in the FIA World Rally Championship (WRC). A World Rally Car from Wolfsburg had taken on this 14th special stage with its famous crest “Micky’s Jump” 582 times. 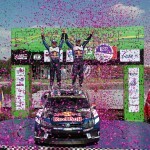 Latvala/Anttila celebrated this small anniversary in style. They took off for their jump at 83.2 km/h, landed after approximately 27 metres – and enjoyed a flight time of 1.3 seconds.